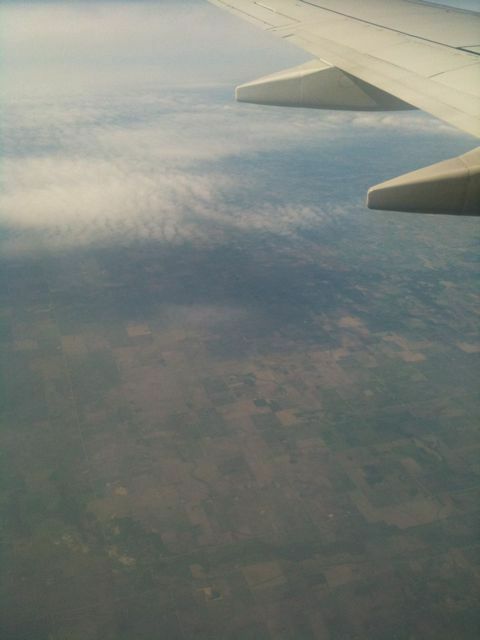 I posted this from the sky over Illinois somewhere. He doesn’t start in on BitTorrent until more than halfway through the article, but I like where he sees us heading. It’s a lot like where I see us heading. Seems about spot-on.